I think the biggest surprise in baseball this season are the Phillies. Nobody thought they would have a winning record. That includes the fans. Now I know its early in the season, but things have been going great for them. They’re currently 21-15, and sitting in third place in the N.L. East Division. The Phillies have even had a couple of moments worthy of Topps Now cards. Former Phillies broadcaster Harry Kalas continues to be a major focal point in my collection. I rarely get to add anything though because he doesn’t have that much merchandise. He isn’t someone that manufacturers jump on when its time to make new cards. I’ve got a feeling the cost to use his image might be too high. Upper Deck, Fleer, and Sportkings have all made cards of him. 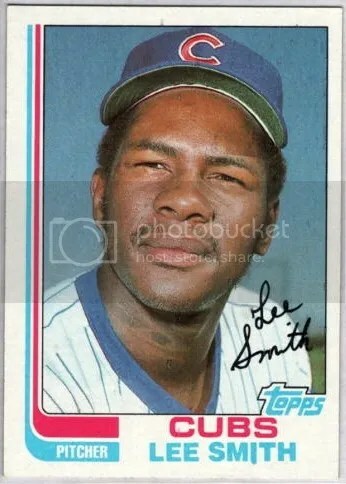 Topps literally only made one card. 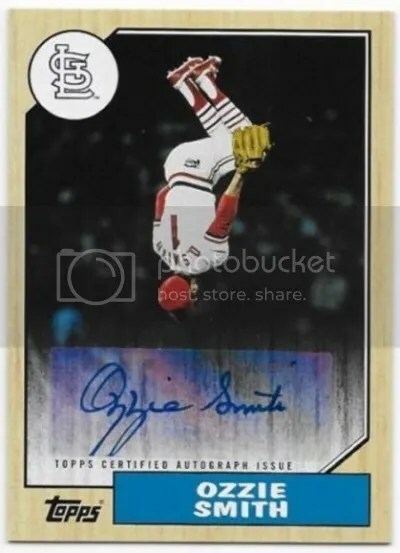 It was a cut signature from 2013 Topps Series 1, and I own it. 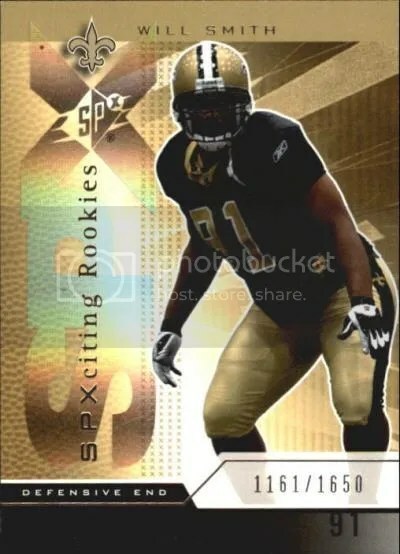 I’d love to know if the one-of-one sketch from Sportkings Series E was ever redeemed. 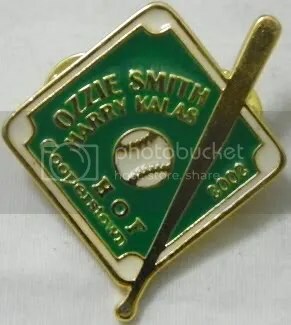 Every now and then a Harry Kalas black patch pin will show up. It resembles the patch the players wore when he passed away. I’ve only seen the above pin one time. Who, how, and where it was distributed remains a total mystery. Cooperstown 2002 perhaps? I picked it up a few years ago.